President of the Istanbul-based Touristic Hotels and Investors Association (TUROB) said that the TUROB is trying to establish cooperation in the tourism sector with Iran, which is ranked seventh among tourist source countries for Turkey. 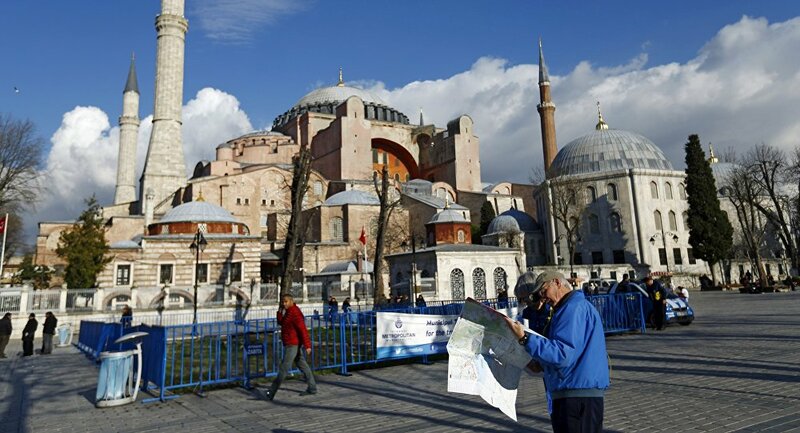 ANKARA (Sputnik) — The tourism sector in Turkey is trying to make up for the damage caused by the outflow of Russian and European tourists by attracting visitors from Iran, the president of the Istanbul-based Touristic Hotels and Investors Association (TUROB) said Wednesday. "Our organization is trying to establish cooperation in the tourism sector with Iran, which is ranked seventh among tourist source countries for Turkey, to at least partially compensate for the decline [in tourist numbers from Russia and Europe]," Timur Bayindir told RIA Novosti. According to Bayindir, the move is part of a strategy to reduce the impact on Turkey tourism industry of drops in tourist numbers from its previously two largest sources of visitors — Germany and Russia — caused by a recent terrorist attack in Istanbul in which German tourists were killed and by soured bilateral relations, respectively. The TUROB president said Istanbul was hosting 50 tour operators from seven Iranian cities this week, and confirmed plans to participate in an international tourism exhibition in Tehran, scheduled for February 16-19. "Iran is an important market for us. The Iranians spend more money than any other nation when they travel on various purchases," Bayindir said. 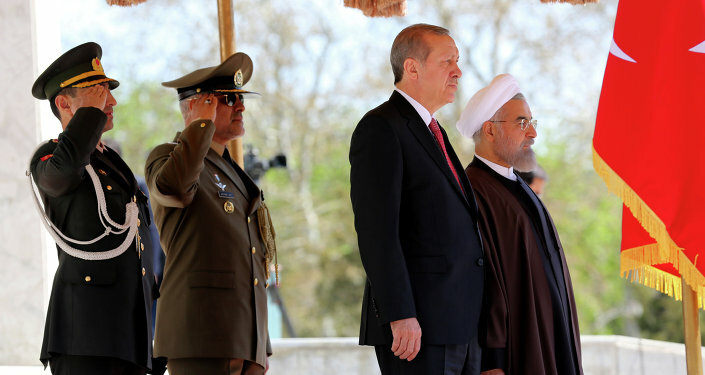 According to the TUROB president, Turkey attracted 1.8 million tourists from Iran in 2014. Relations between Ankara and Moscow deteriorated after a Turkish F-16 fighter downed a Russian Su-24 jet, which was deployed in an anti-terrorist operation in Syria, over an alleged violation of Turkish airspace on November 24. Moscow said the plane never crossed into Turkish airspace and introduced economic measures against Ankara, including a ban on the sale of tours to Turkey, in response to the downing of the Russian aircraft.